The overall vision for Pinkys Beach Eco Retreat is to establish a vibrant and unique Beachside Eco Tent Retreat, catering for and accessible to all. It will be an iconic world class boutique offering a complementary but substantially different experience to what is offered on Rottnest currently, allowing guests an opportunity to experience nature in a way that leads to greater understanding, appreciation and enjoyment, while representing best practice for sustainable tourism. The tents provide a unique world class Eco experience for visitors, and help to broaden the market appeal of Rottnest as an internationally recognised ‘must visit’ Tourism destination. 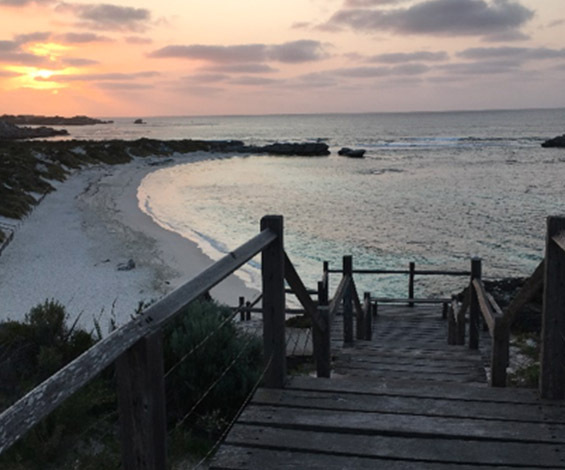 The romance of the Eco Tents together with the awe-inspiring raw nature which abounds upon Rottnest creates the ideal pairing and something which will entice local, interstate and international visitors and groups to Rottnest year round. The development comprises 86 three and four star safari style eco tents and beach club nestled behind the dunes at the famous Pinkys Beach Rottnest. The project has just recently gained development approval from the West Australian Government, with the resort due to open late 2018. 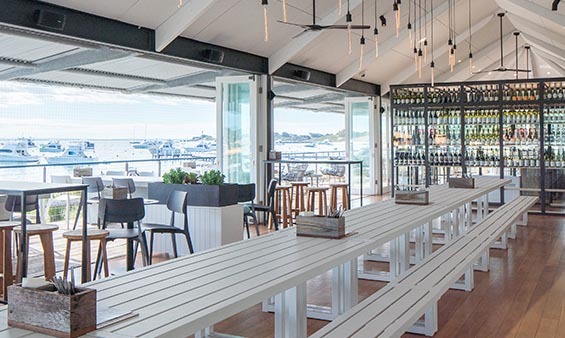 Having undergone a major refurbishment and rebirth in the winter 2017 Thomsons Rottnest offers a unique food experience for visitors to Rottnest Island. Thomsons is located on the waterfront overlooking famous Thomsons Bay providing visitor’s a beachside restaurant, kiosk and wine room. Thomsons offers a fresh and exciting approach to Rottnest dining. The aim is to offer food and service that surprises and delights, offering our customers the food and service they wouldn’t normally expect while remaining the relaxed Rottnest feel. The Group’s deep involvement and love for Rottnest for the past 30 years as helped us design Thomsons to cater for all, from families, to day trippers, overseas visitors, to the boating fraternity. White Bay 6 is located in the heart of Sydney Harbour and covers over 2 hectares of waterfront land at White Bay Berth 6 in Balmain. 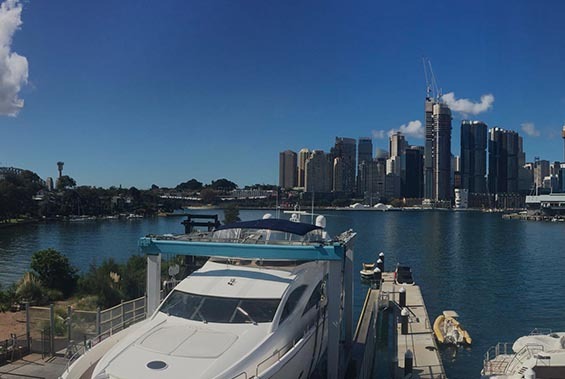 White Bay 6 is the only integrated marine precinct in Sydney Harbour and supports all sectors of the marine industry both commercial and recreational. The business offers both commercial and recreational marine refuelling facilities in line with world’s best practice as well as over 100 metres of wharf front providing safe and accessible deep water access. The site offers hardstand and dry boat storage, as well as a complete range of maintenance and ancillary services to both commercial and pleasure boats up to 80 foot in length. A key supporter of the Sydney Working Harbour the business supplies 80% of the ferry and charter boat fuel in the harbour as well as being a home for a number of related tenancies. The business has recently been awarded “Best Marina 2016” by the Marina Association as well as obtaining Clean Marina and Gold Anchor Accreditation. Broome Pipeline Pty Ltd (BPPL) has been operating in the fuel and oil distribution industry for over 13 years from Broome, one of Australia’s busiest ports. 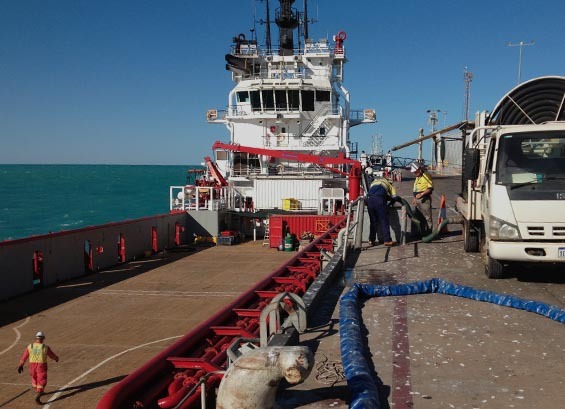 BPPLL was formed as a direct result of the 1998 Department of Regional Development’s report that highlighted the need for a substantial upgrade to the then existing fuel bunkering capacity at the Port of Broome. Broome Pipelines proposed building and operating it’s current facility after both the existing Major Oil Companies that service Broome declined to invest any further capital in the Port. BPPL provides the fuel platform for all of the marine deliveries at in and out of Broome Wharf. This delivery platform is acknowledged as one of the most sophisticated assets of its type in Australia able to bunker large rig tenders, smaller commercial vessels and recreational vessels simultaneously, all to ISO14001 Environmental Management Standards. The business also operates bunkering services for all the major oil companies through its wholly owned subsidiary Broome Bunkering Services. 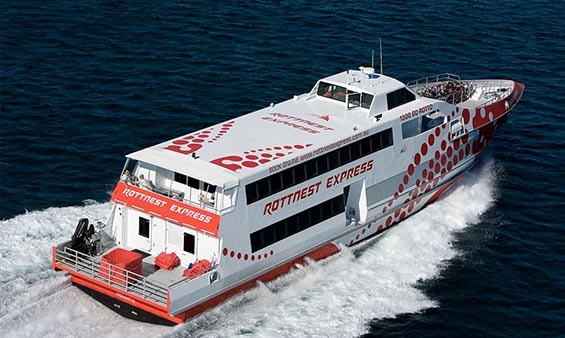 Rottnest Express is the largest and most experienced ferry operator to Rottnest Island, and a leader in the Western Australian tourism industry. The business operates 3 large high speed vessels carrying in excess of 400,000 people per annum. The Group having owned the business for over 10 years took the opportunity in late 2017 to become part of a significant tourism opportunity with the sale of the business to Experience Australia Group. (EAG) The Bailey Group now hold an ownership in the larger Experience Australia Group with Scott Bailey having a directorship and position on the EAG board. While owners of Rottnest Express the Group completely redeveloped, rebranded and repositioned the business to become the most awarded marine tourism business in Western Australia. The Experience Australia Group is a newly established national business focussed on bringing Australia’s most iconic experiences to life. The Experience Australia Group is Australian-owned, has a growing national footprint, and is fast positioning itself as one of the largest experiential tourism businesses in the country. Experience Australia Group is headquartered in Adelaide, with operations in multiple locations across Australia. 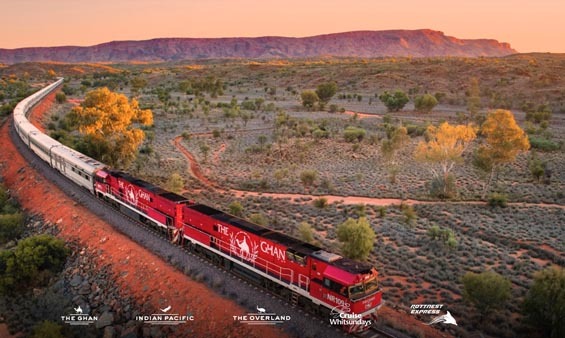 Experience Australia Group continues to expand with the founding businesses being Great Southern Rail owners and operators of the iconic Ghan and Indian Pacific rail services, Cruise Whitsundays the largest tour operator servicing the Great Barrier Reef, and Rottnest Express Western Australia’s largest marine tourism operator.